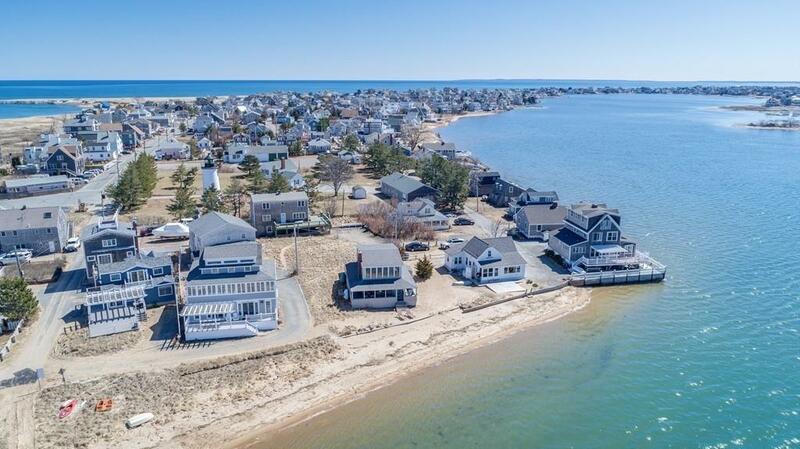 The most coveted beach front location on Plum Island is now available for sale! 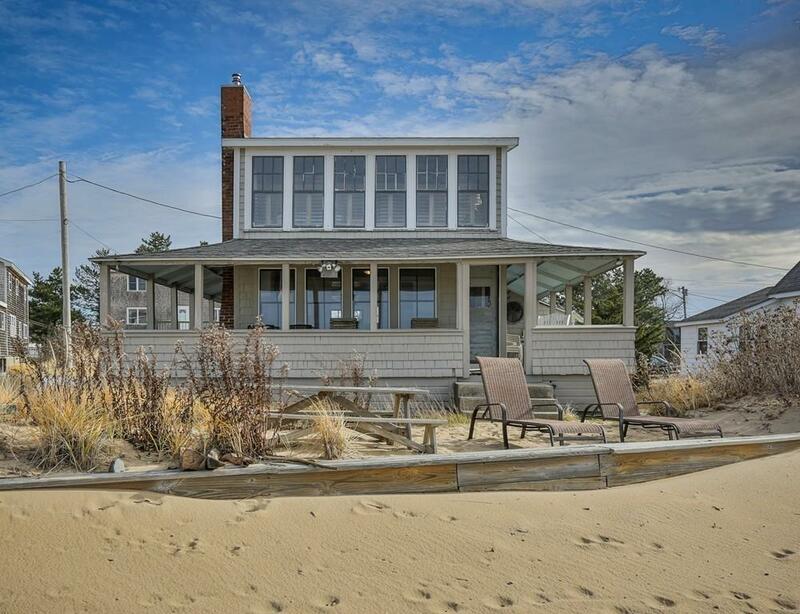 This vintage cottage is located directly on the most popular and family friendly beach on Plum Island. The property includes joint ownership in 2 additional lots. This is a once in a lifetime opportunity to own a truly unique and generational property with only 2 owners in the past 120 yrs. The "Arctic cottage offers you deeded rights to your own private beach, deep water mooring, and the most stunning sunsets on the East Coast! The Arctic boasts 5 bedrooms, gleaming hardwood floors and ceilings, with cottage board detailing thru out. Renovations completed in 2007 & 2013 offer a renovated kitchen with granite, stainless steel appliances, and an updated bathroom. 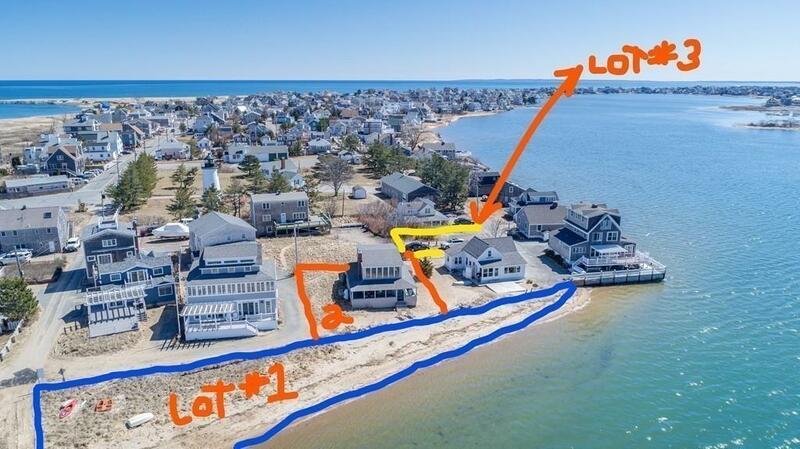 Entertain & enjoy panoramic water views of Newburyport from your new deck and fabulous wrap around porch. Enjoy easy access to all water sport activities within steps of your front door. Investors take note - seasonal rental income. Listing courtesy of Linda Mckeehan of Seas The Day Realty. Disclosures Property includes Joint Ownership Of 2 Additional Parcels - Map ID # 77/80 And 77/23 Property is Being Offered For Sale in "As is Condition". Buyers To Assume Balance Of The Water / Sewer Betterment Fees. Listing provided courtesy of Linda Mckeehan of Seas The Day Realty.